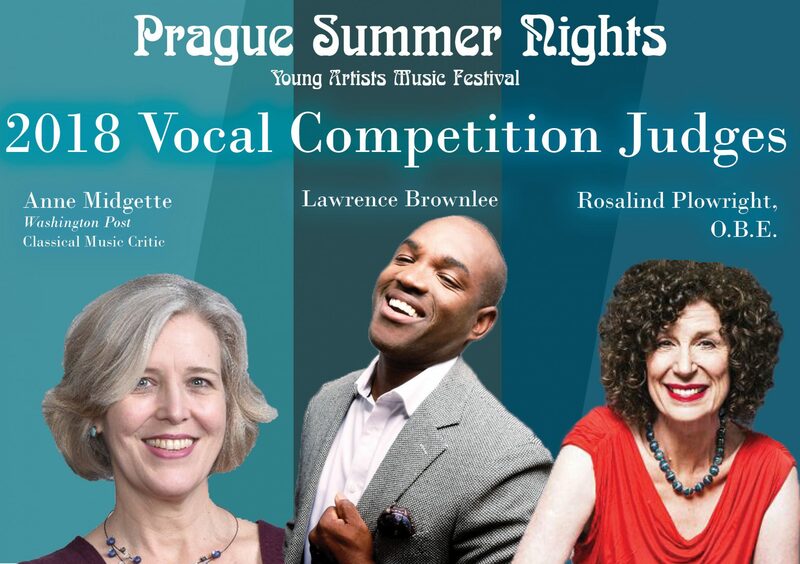 23 Mar Lawrence Brownlee Joins Prague Summer Nights Faculty and Competition Jury! Classical Movements is thrilled to welcome the brilliant bel canto Lawrence Brownlee to our fourth annual Prague Summer Nights: Young Artists Music Festival. Named 2017’s “Male Singer of the Year” by both the International Opera Awards and Bachtrack, Brownlee’s current season includes starring roles in Rossini, Bellini, Donizetti and Strauss at the biggest opera houses across Europe and North America, and as Artistic Advisor at Opera Philadelphia, his much anticipated debut in the epic Black Lives Matter anthem, Cycles of My Being.